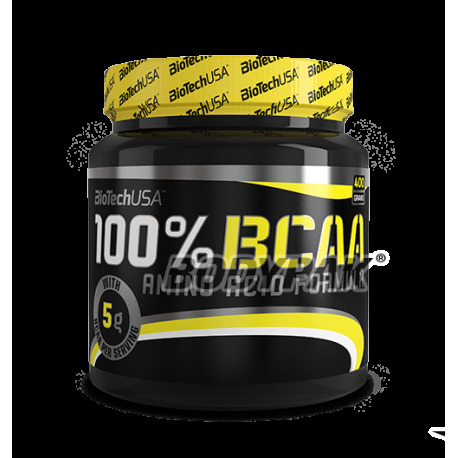 Top quality branched chain amino acids BCAA enriched with vitamin B6 supplement to improve absorption preparation. Secure your muscles against catabolism and enjoy faster recovery! 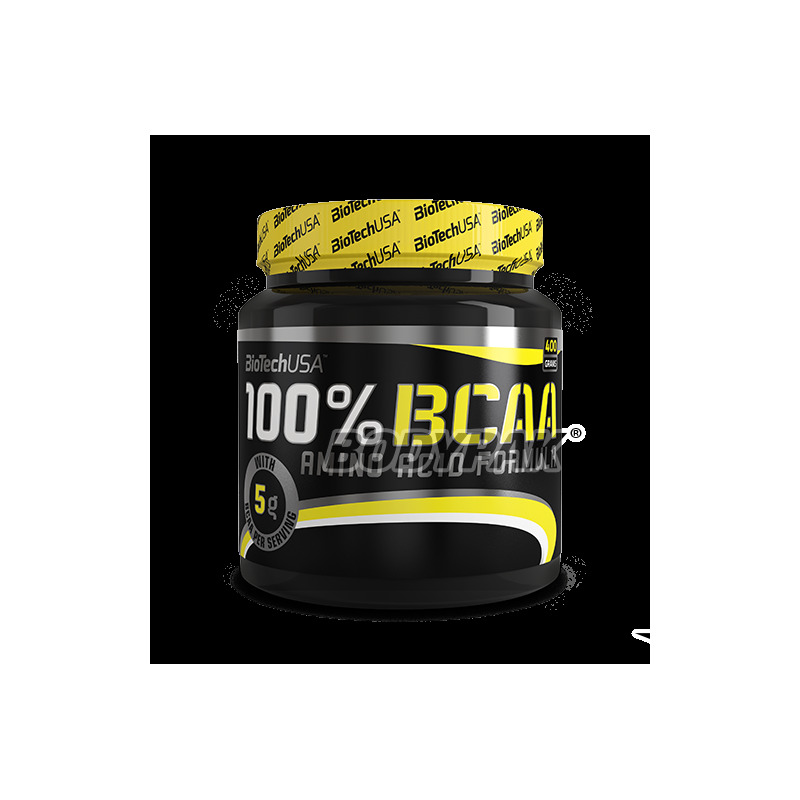 BioTech 100% BCAA is completely pure amino acid product. Amino acids are the building blocks of proteins and contribute to the growth and maintenance of muscle mass. The product powder contains three essential amino acids - isoleucine, leucine and valine, in a ratio of 2: 1: 1. Due to their chemical structure, they belong to the group of branched chain amino acids (BCAA). This source of energy consisting of pure and natural ingredients designed for athletes performing regular exercise and preparing for competitions. Due to a powder and tasteless formula product may be used in many different ways. When added to other dietary supplements or food, an excellent support during the training focused on building lean muscle tissue. In addition to the 100% pure amino acids BCAA, conditioner consists of safe and carefully selected ingredients, like all BioTech USA products. Ingredients: l-leucine 50%, l-isoleucine 25%, l-valine 25%. Dosyć wysoka cena, ale w tym przypadku płacimy za jakość. Doskonałe smaki, rozpuszczalność i skład. Dobry produkt za rozsądną cenę.. dla mnie ok.
Cena dość duża, ale jakość pierwsza klasa!